We frequently hear stories in the media of people getting lost in the wilderness. Getting lost might not be such an issue if everyone were equipped the knowledge of some basic survival skills. 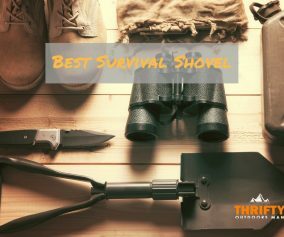 Whether you are just going camping for the night, hiking on a busy trail for an afternoon, or backpacking across the Rockies, you need to be prepared for any situation! 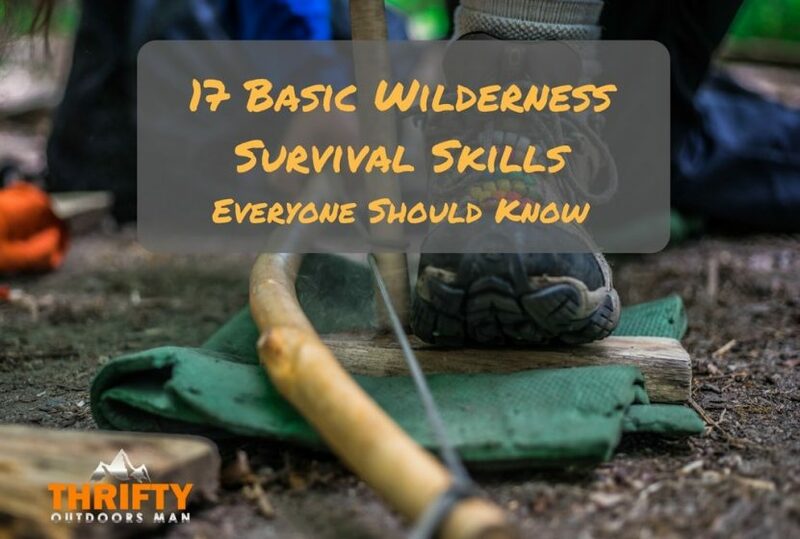 Today we will share 17 basic wilderness survival skills everyone should know. 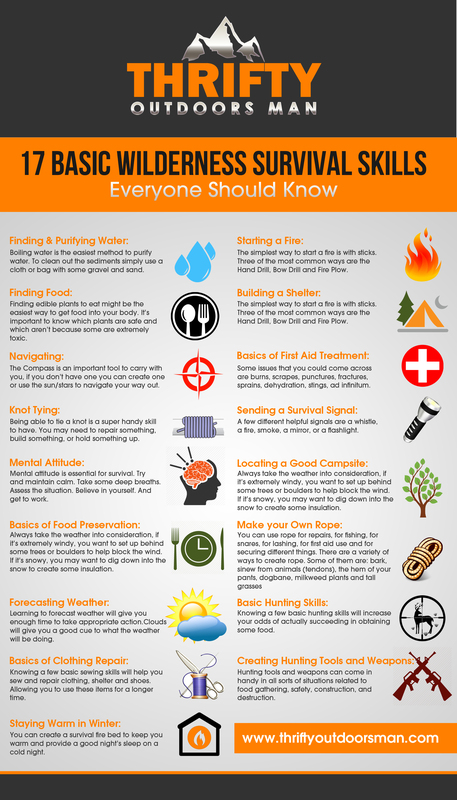 Below is an Infographic that summarizes the 17 Basic Survival Skills. Having access to clean water is kind of important if you want to survive for more than three days. There are two important things to consider as far as water is concerned; collecting water and purifying water. There are a few ways to collect water; some more intensive than others. You could dig below ground and collect water (although this could require too much energy when you need to be preserving energy). You could collect transpired water. 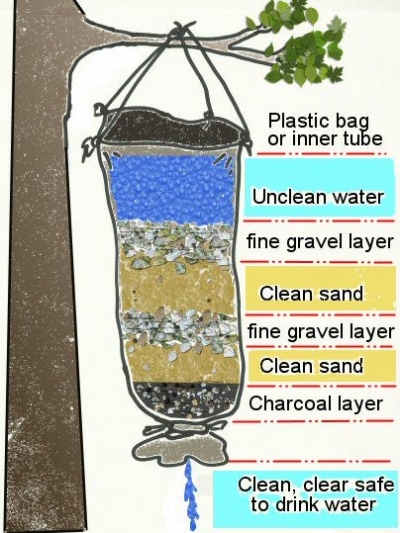 Tie a bag to a leafy green tree branch and weight the bag down with a rock or something to make a low point for water collection. The bag will collect water. (Beware of tying the bag to poisonous vegetation!). If you are by a water source already, that will save a lot of work. Collect the water in whatever you can. 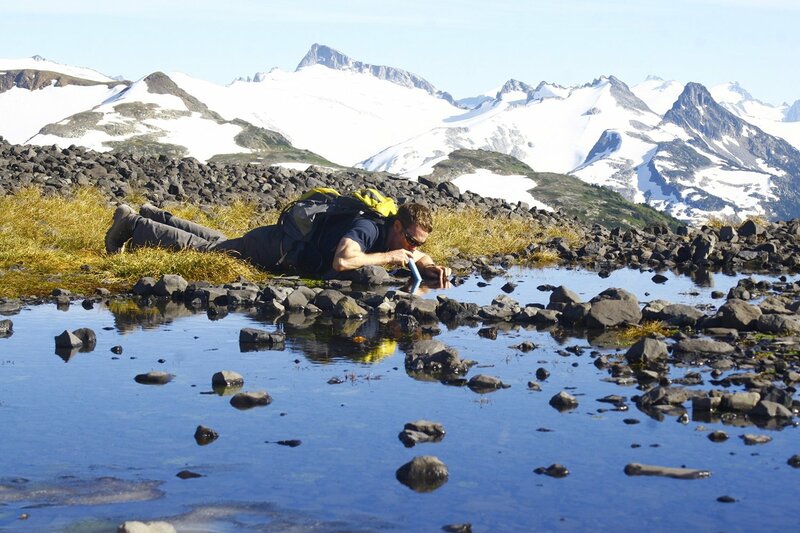 If you have a lifestraw, you can drink straight out of a dirty little puddle if you need to, as it will filter the water for you. It’s important to purify water if you want to avoid the chance of getting seriously sick (especially if you do choose to drink water out of a puddle without a lifestraw). If you collect water from a water source, try and “strain” it through some form of cloth to remove the sediment. Boiling is the easiest method to purify (easiest if you can make a fire). If you can’t start a fire, you can try leaving the clear container in the sun to kill some of the bacteria. You can’t purify your water, or cook your food, or warm your body, if you don’t know how to start a fire. There are a variety of ways that you can make a fire; with sticks, a battery, your eyeglasses, or flint and steel (or a lighter and matches, but that’s pretty self-explanatory). This is fire starting 101. You need DRY sticks (wet sticks are putting you at a severe disadvantage). You need some super fine kindling bundle as your base (you are working up a ladder here). This little bundle will catch bigger kindling on fire. Which will then heat enough to catch bigger sticks and logs on fire. 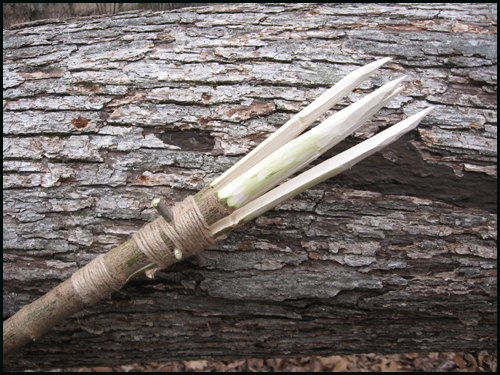 This article has some other great tips for starting a fire with sticks. There are a couple of ways to start a fire with a battery. Yep, just a little bitty battery. Make sure it’s not dead though. 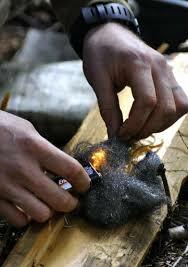 You can use steel wool by touching both ends of the battery and the wool will soon turn into a little ball of fire. You can also use a foil lined gum wrapper and a batter. Fold the foil so you have it touching both ends of the battery. Soon it should start to smoke and produce a flame. Both methods require you to work quickly because the flames are short-lived. It’s the same concept used to start a fire in the wilderness. You can use eyeglasses, binoculars, or any magnifying type of glass. Aim it towards the sun so that the sun will create a beam from the glass to your kindling. You can add a drop of water to the glass to intensify the beam. You need some flint type rock, steel, and a char cloth. Prepare your nest of kindling. Lay the char cloth on the flint and then strike it at a 30 degree angle. You are aiming to have a piece of the metal land on the cloth and burn. 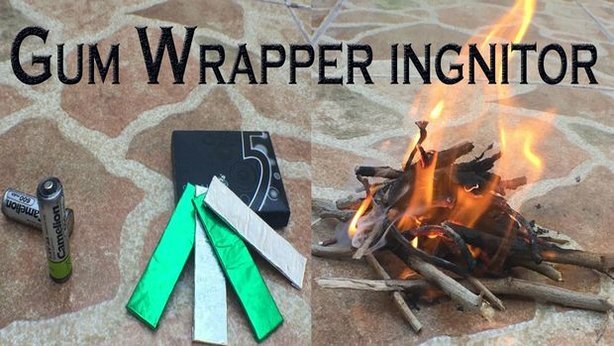 If you get a piece on the cloth, blow on it gently (wind is good for this type of fire starting). Once it spreads, fold the cloth in half and continue to gently blow on it. Then add it to your kindling nest and continue feeding it oxygen. It’ll soon start smoking. Here is a more in-depth article on how to do it. Food isn’t as essential as water (right away, at least), but you still need it to survive! There are a few ways to find food when out in the wilderness. 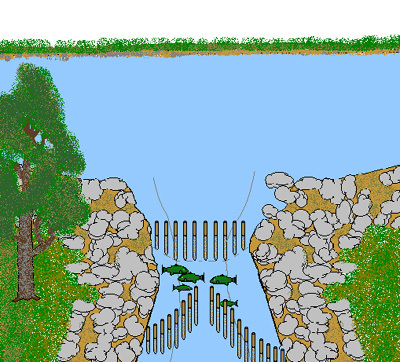 Here is a great guide on how to build a fish trap to use in the wild. 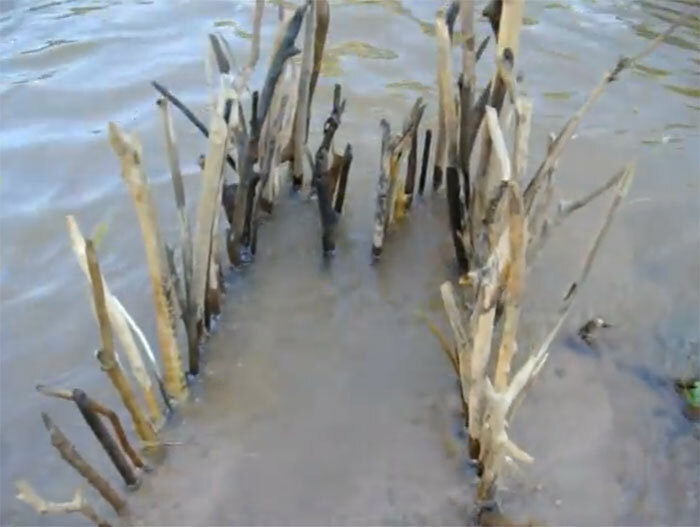 Here is another great guide for building a more primitive fish trap. A lot of places have anti-trapping laws, but a fish trap could save your life in an emergency to prevent starvation. Hunting can be a great way to find a lot of healthy and filling food. 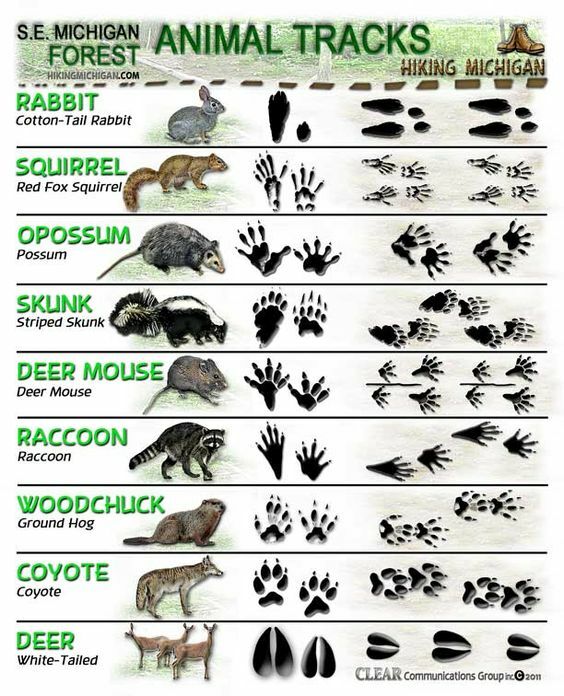 If you do plan to hunt, check the laws in your area since most places require a permit to hunt. In an emergency though, I would say that most anything goes as far as finding food as long as safety precautions are taken. 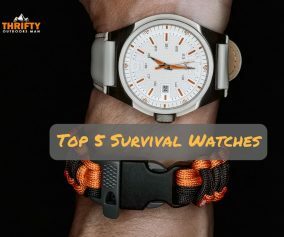 Survival experts use the Rules of Three. 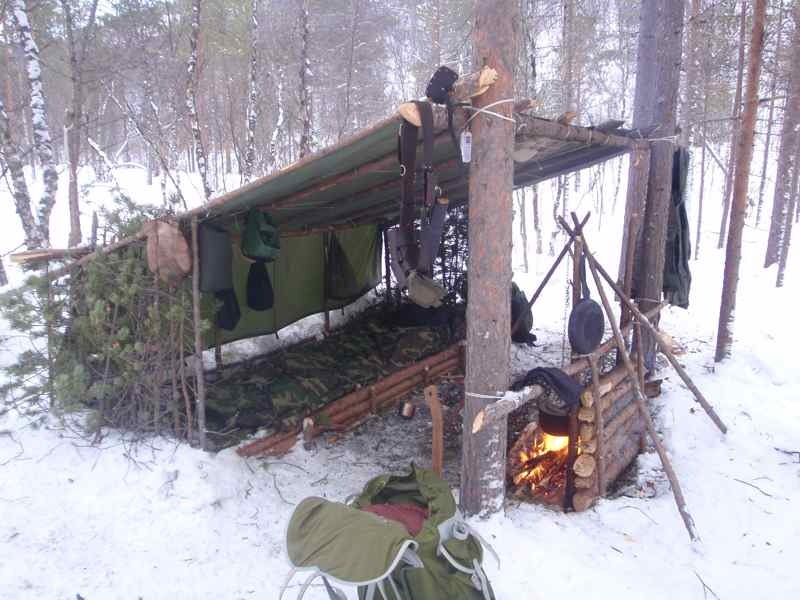 One of those three being that you can’t survive without shelter for longer than 3 hours (if in snowy, cold conditions). 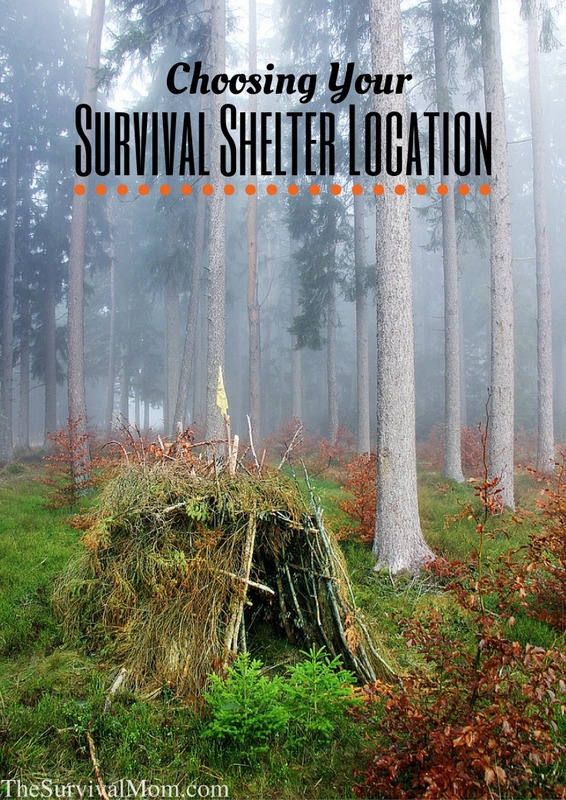 Knowing a variety of ways to build a shelter are an extremely important, basic survival skill. 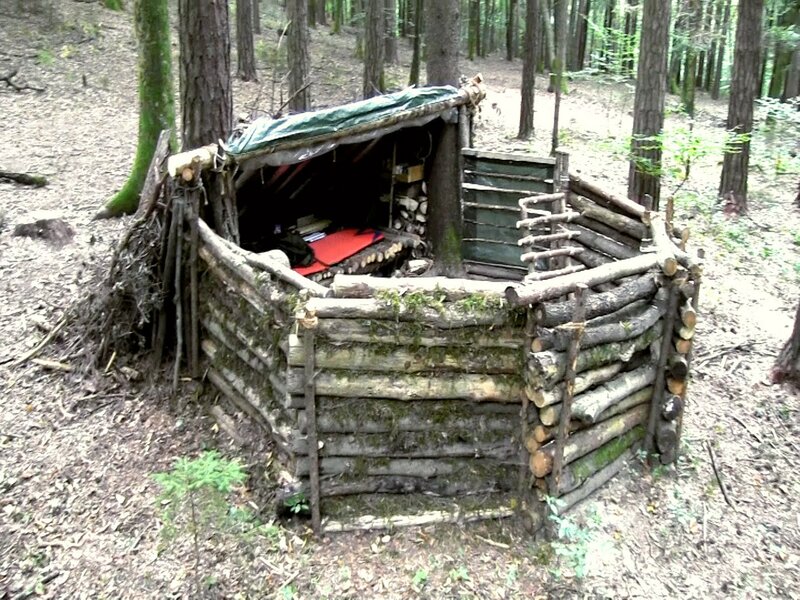 Here is a list of different shelters that you could build in different conditions in the wild. Knowing how to navigate is important if you want to actually get out of the wilderness at some point. There are different aspects to take into consideration when navigating during the day and navigating during the night. The number one tool that you should have with you is a compass. You also need to know how to read one. Surprisingly, a lot of people own a compass, but don’t know how to use it. You can also learn to navigate based on the location of the sun. You can also navigate using the stars (if you can see them). When navigating during the night, be aware of terrain hazards. They may be harder to see in the night. Knowing some basic first aid could potentially save your life (or someone else’s!). 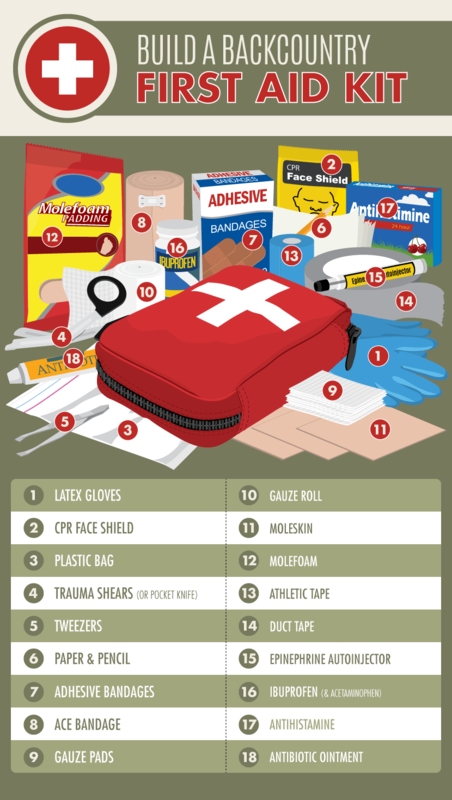 Here is a Red Cross pocket guide for wilderness first aid. Some issues that you could come across are burns, scrapes, punctures, fractures, sprains, dehydration, stings, ad infinitum. Being able to tie a knot is a super handy skill to have. You may need to repair something, build something, or hold something up. If you can’t tie a knot to secure those items, than you are wasting your time and potentially putting yourself in harm’s way (if you were climbing, for instance). 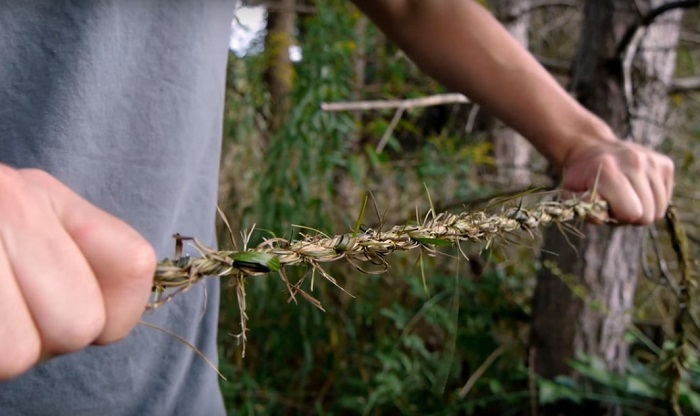 Here is a great guide on some basic and useful knots that you should learn before heading out into the wild. Knowing a variety of distress signals could be the difference between being rescued and remaining lost. If you find yourself in a compromising situation, putting your efforts into setting up an effective signal can help you remain calm instead of panicking. A few different helpful signals are a whistle, a fire, smoke, a mirror, or a flashlight. If using a whistle, a common distress signal is 3 distinct blasts on the whistle. If lighting a fire, do so at night at higher elevation. Be careful not to start a forest fire, as that would obviously put you in more danger. A mirror can be used to get the attention of someone up high using the light from the sun. For a flashlight, you could do the universally known “SOS” signal of 3 short, 3 long, and 3 short burst of light. Mental attitude is essential for survival. If you are panicking, you won’t be able to get anything accomplished. You will be running around aimlessly or sitting with your head in the sand instead of taking real action that could get you out of trouble. Try and maintain your calm. Take some deep breaths. Asses the situation. Believe in yourself. And get to work. 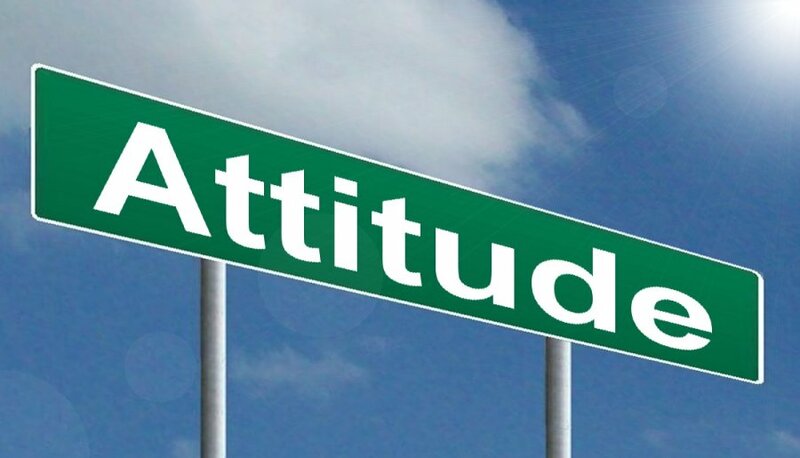 Here is a great article regarding the psychology behind a positive mental attitude. When picking out a campsite, you need to keep yours peeled for a few different criteria. First of all, you want flat ground. There’s nothing exciting about waking up with your face flat against the side of the tent. You want the ground to be flat without any sticks, branches, rocks jabbing up through the floor. You should also be aware of what is above you; avoiding setting up camp under a dead tree that might come crashing down at any moment. Also be aware of rock and avalanche paths. Be aware of what’s around your campsite; running water for instance, and other campers. Avoiding setting up too close to running water for safety reasons, but not so far away that it’s too difficult to move the water from the source to your campsite. Always take the weather into consideration also, if it’s extremely windy, you want to set up behind some trees or boulders to help block the wind. If it’s snowy, you may want to dig down into the snow to create some insulation. If it’s hot and sunny, you will want to set up where you will be in the shade as the blistering heat comes up in the morning. Knowing a few basic hunting skills will increase your odds of actually succeeding in obtaining some food. First off, know what you are hunting. Learn what their markings look like, where they like to travel, how they travel, how they behave during different times of day. It’s also important to focus on safety. Weapons kill (obviously), so taking precautions to ensure optimal safety when hunting is important. Treat every gun as a loaded gun. Don’t walk around with your finger on the trigger. Your finger shouldn’t be in the trigger guard unless you are prepared to fire it right then. Be aware of what is in front of and beyond your quarry (like other people!). And practice a lot! Rope, also known as cordage, is indispensable in emergency situations out in the wilderness (and anytime, really). You can use rope for repairs, for fishing, for snares, for lashing, for first aid use, for securing different things, and on and on and on. There are a variety of ways to create rope. Some of them are: bark (use the inner layer between the outer bark and inner core and just peel it off and long strips and you can roll the pieces together), sinew from animals (tendons), the hem of your pants, dogbane and milkweed plants, tall grasses and so on. You just need a little imagination and determination to make your own rope out in the wild. When out in the backcountry, it is useful to have some basic knowledge of how to read the weather from nature (as opposed to the weather channel). There are a few ways to tell that the weather is changing, and give yourself time to take appropriate action. You don’t want to set up camp in the middle of a thunderstorm. Air pressure is one way to tell what the weather is doing. You can read the air pressure on a barometer. If you have a fire going, the smoke will rise steadily if the weather is nice. If it starts swirling around, prepare from bad weather. The clouds are another cue to what the weather is doing. Learn to read different formations to be able to differentiate between storm clouds and non-threatening clouds. A red sky is another indicator. A red sky at dusk means the next day will most likely be clear. A red sky at dawn most likely means for some storms during the day. You can also learn about different animals and insects and how they react different the changes in the atmosphere. If you have been able to kill an animal for meat, you might not be able to use it all at that moment. It would be a huge waste just to eat what you can and leave the rest of the meat to rot, especially considering you might not know when your next meal is. 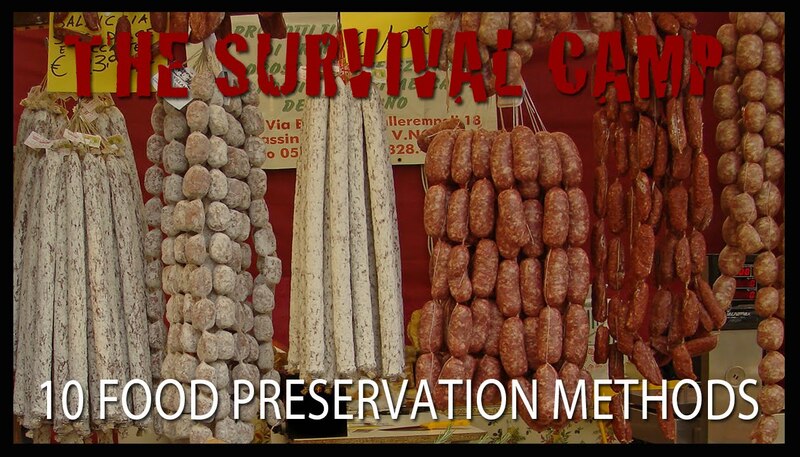 There are a few ways to preserve meat. You can smoke it, dry it out, salt and brine it, and freeze it (if you are in a position to do so). 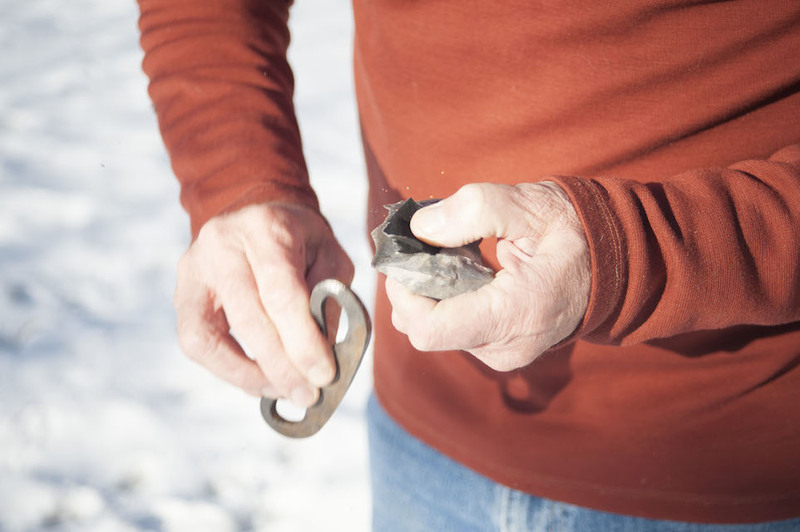 Practice a few methods ahead of time so that you know what you need to do once you are out in the wild. 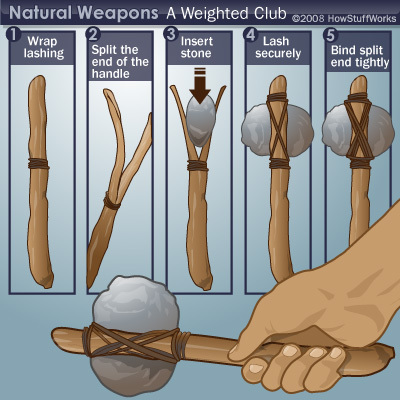 There are a few ways to make different hunting tools and methods using materials only found in the wilderness. One way it to use rocks and stones. You can use another rock to shape one into the shape that you want. 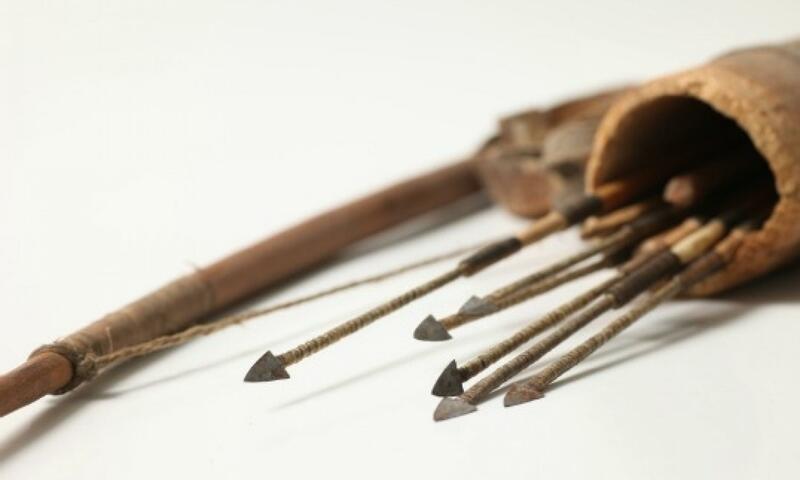 You could create the Native American arrowhead shape to form a sort of spear. You could gather your nature-made rope and tie the stone to the end of a thick branch. Another tool you can make is using just a tree branch. Use a knife if you have one, or your sharpened rock and slice the edges of the branch until it makes a sharp point. 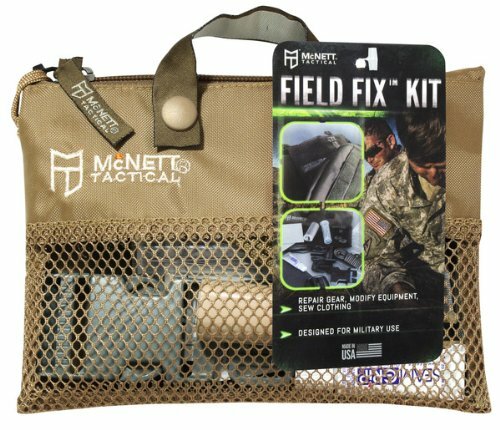 Hunting tools and weapons can come in handy in all sorts of situations relating to food gathering, safety, construction, and destruction. Knowing how to sew is a great tool to have in your mental toolkit. You can sew and repair clothing, shelter, shoes, and many other things. Having a curved and straight needle, as well as thread, are great items to add to your pack. Before leaving on your adventures, learning a few basic stitches is also helpful. Here are a few to get you started. 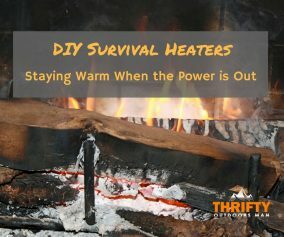 Keeping warm during the winter in the wilderness is important if you wish to survive. Being prepared is step one. Make sure you have the proper gear and clothing to withstand the worst possible weather that you could expect in the area that you are going to. Know how to set up your tent in a way that provides the most insulation and warmth. Know how to start a fire when there is snow on the ground. Keeping your clothing and feet dry are essential for keeping your toes from falling off. You can put your insoles of your shoes inside your sleeping bag during the night so that they are warmer when you put them on. Wear a lot of layers that are moisture-wicking (i.e. not cotton). 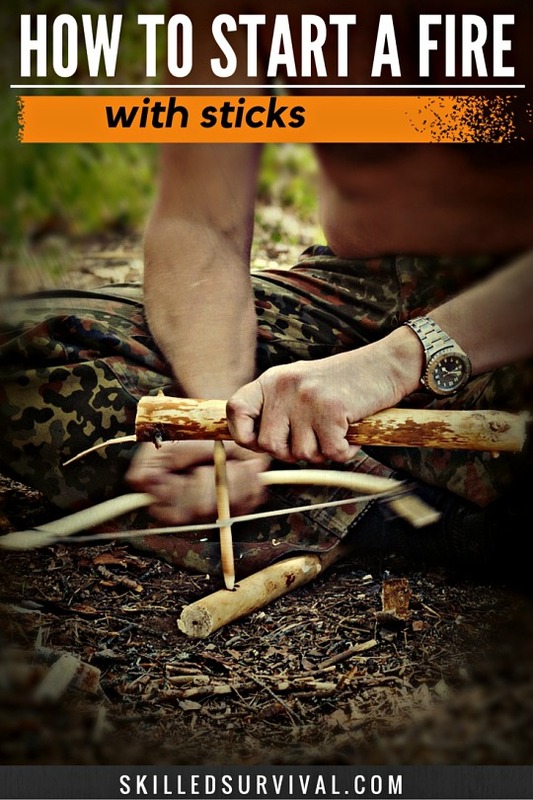 So there you have it; 17 basic wilderness survival skills everyone should know. 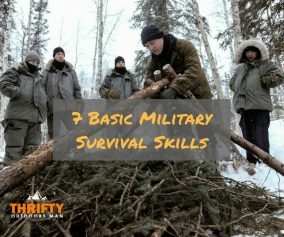 A lot of survival is equal parts common sense, preparation, and practice. Is there anything that you would add? Let us know in the comments! If you enjoyed this article, please share it with the adventurers in your life. Haven’t heard much on knot tying before. 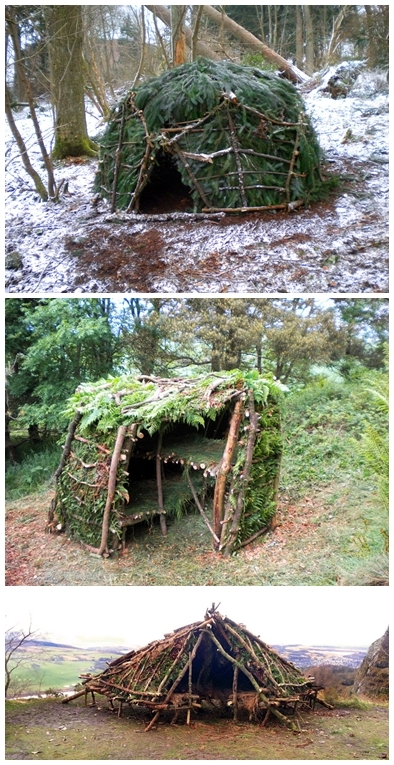 It tends to be really helpful, whether this be for building a shelter or creating a trap or many other possibilities. Amazing wilderness survival content pal. Great article with terrific ideas, good job! I usually carry supplies to boil water, but also use a filter when needed. Does anyone know offhand the effectiveness of UV pens? I’ve always been a little skeptical but still carry one when I go backpacking or hiking as a backup plan.